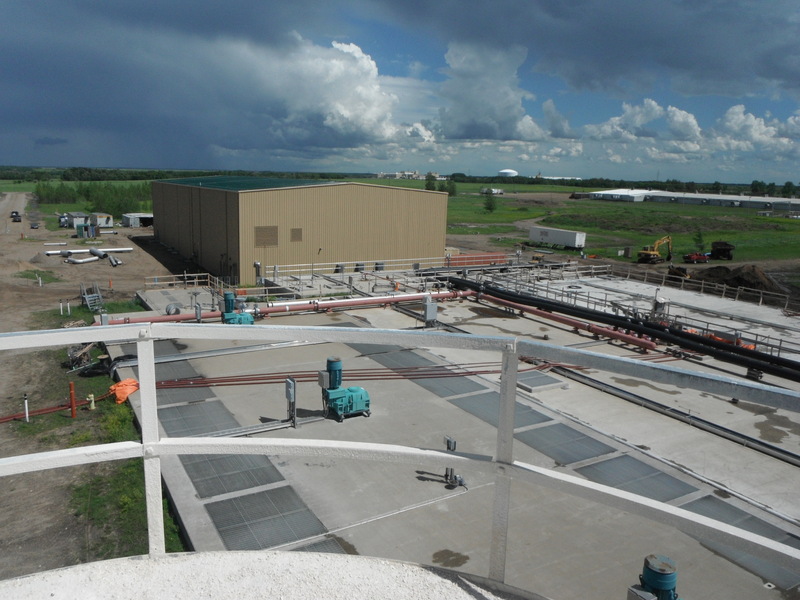 The project is located in Brandon Manitoba at an existing Industrial Waste Water Treatment Plant that was built originally to accommodate the Maple Leaf Foods waste generation. 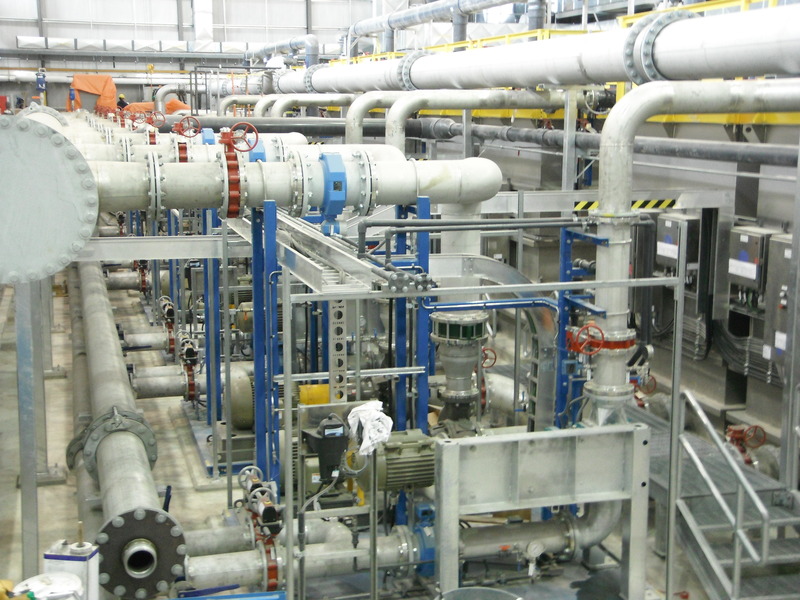 The plant is an existing GE Membrane system. 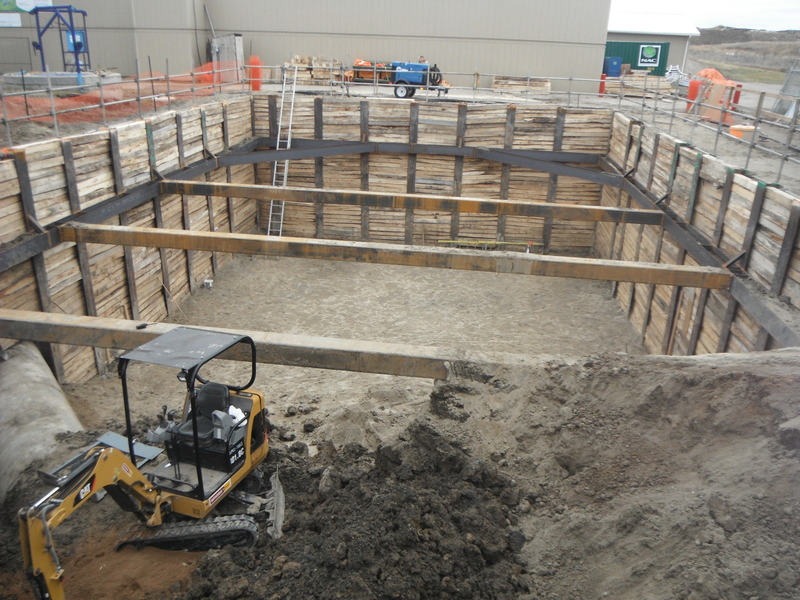 The project scope added a new inlet structure to replace the existing structure, a new bio-reactor, an extension to the existing chemical/blower building, and an extension to the existing membrane building. The extension to the membrane building included new stainless steel vessels to hold the additional membranes. 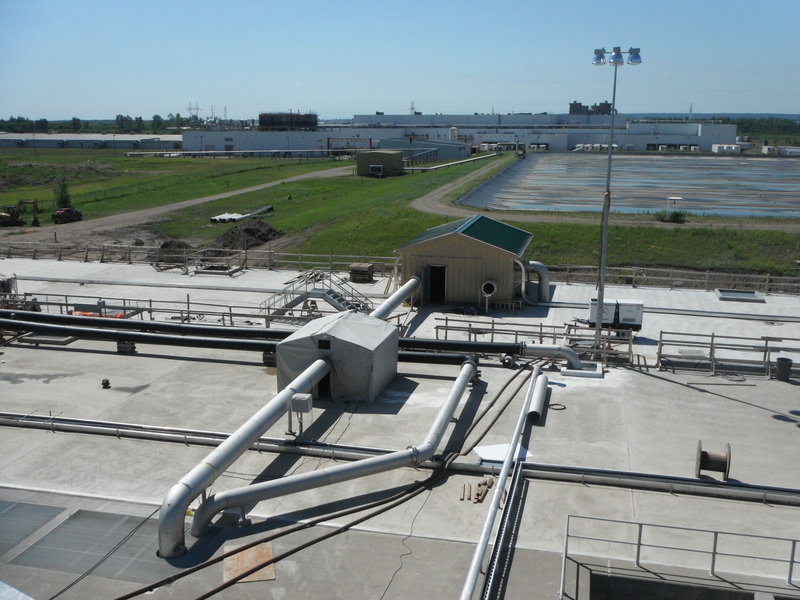 With the plant expansion, the City of Brandon will treat municipal effluent along with the increased demands from Maple Leaf Foods. 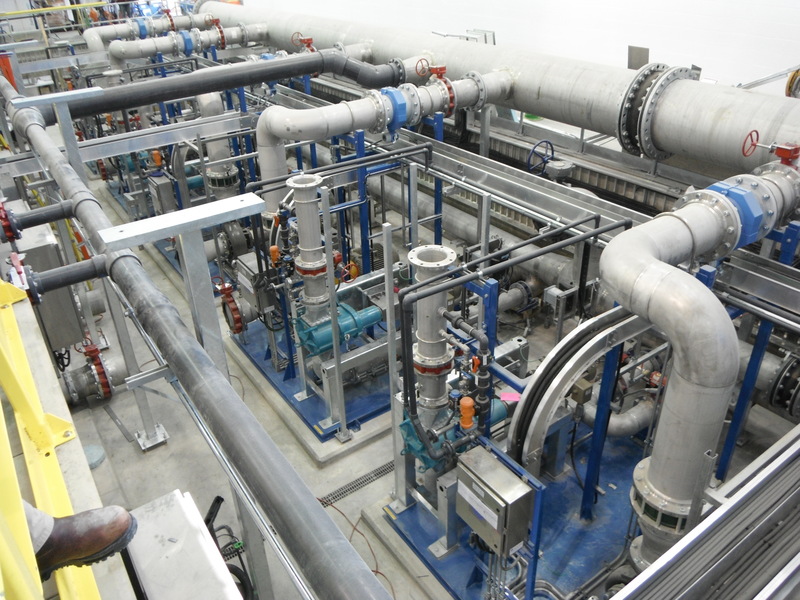 NAC was also awarded the Brandon WWTP Contract 4 for further modifications to the already existing WWTP. This work included a new screening building, installation of new fine screen, conveyor system and installation of the effluent water system to send the waste to the upgraded industrial plant. 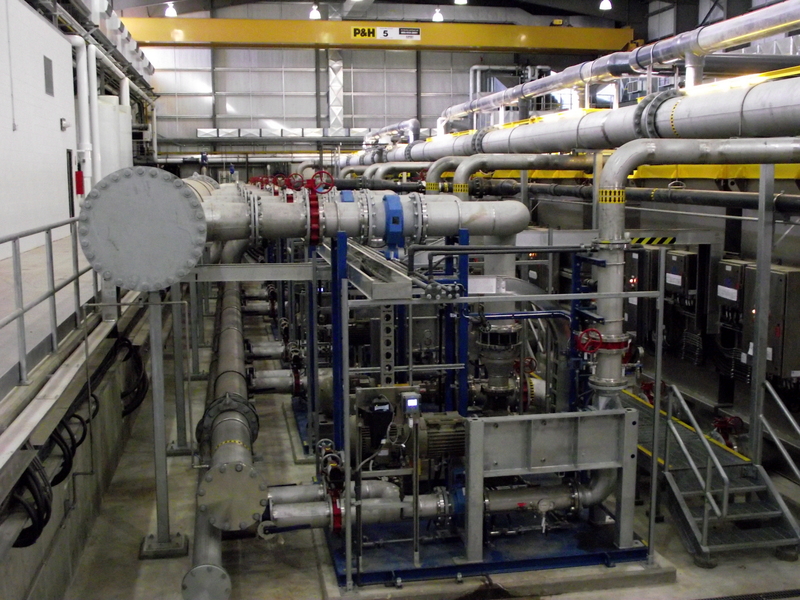 NAC replaced the existing screen and installed new effluent and grit pumps within the existing sewage plant.